Acute snoring can severely impact on normal sleeping patterns of both the patient and sleeping partner, causing exhaustion and a lowered immune system. 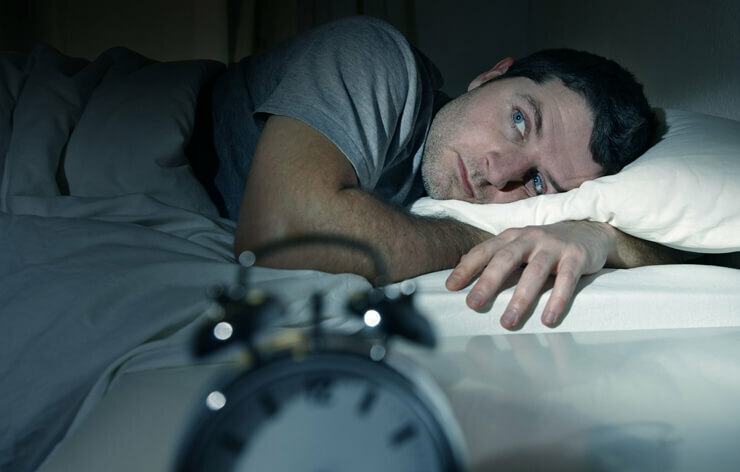 Over an extended period of time, serious snorers may also develop more severe conditions such as sleep apnea. Emotionally, snoring can affect the relationship that snorers have with those around them. 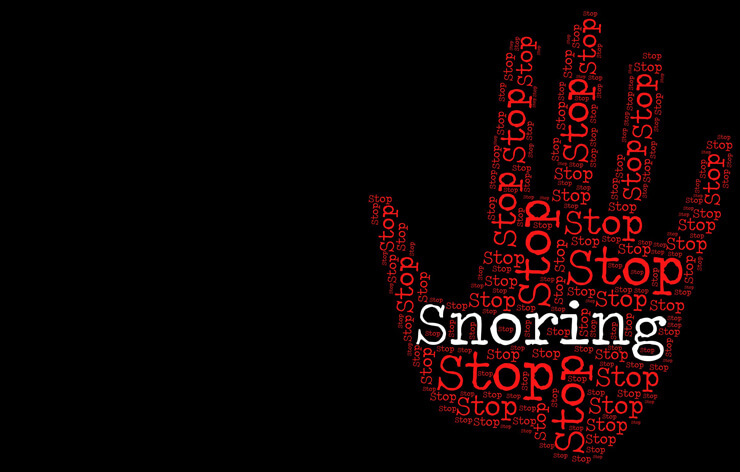 Many partners of snorers become resentful due to the fact that they are deprived of sleep on an ongoing basis. OSA can be dangerous, causing not only sleepiness during the day but also various other serious diseases. This form of respiratory arrest lasts at least 10 seconds (or longer), before the patient resumes breathing in an explosion-like and noise generating event. To diagnose OSA, the patient should answer a questioner (Epworth Sleep Scale) which will indicate if apnea is present and the severity of the apnea. The answers will indicate whether the patient should be treated by means of an Oral Appliance or have a polysomnograph (PSG) to test for apnea and its severity. According to the Institute of Medicine (USA) Excessive Daytime Sleepiness costs $150 billion annually in lost productivity and mishaps. Another $48 billion in medical costs related to motor vehicle accidents that involve drowsy drivers. Dave Koton gives insite on 15 Minutes with longevity. He is a specialist dentist based in Rosebank, Johannesburg. He became interested in Endodontics (nerve treatments) at a young age and has completed several courses at the University of Boston (BU) with the most remarkable Endodontist the late Dr. Herb Schilder. He has also attended at the University of California and various global congresses. After 20 years experience he became interested in snoring and sleep apnoea. This has become the primary part of his life. Together with his team he performs home sleep apnoea testing and has been running the Snore and Sleep Apnoea Clinic for the past 15 years.